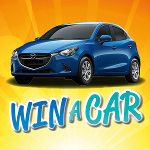 Come into Patterson Road Tatts, News & Post for your chance to WIN A CAR! Entry is simple - purchase a participating magazine or an Optus recharge, then enter online at www.buy2win.com.au. The more magazines or recharges you purchase at Patterson Road Tatts, News & Post during the promotion, the more chance you have of winning! 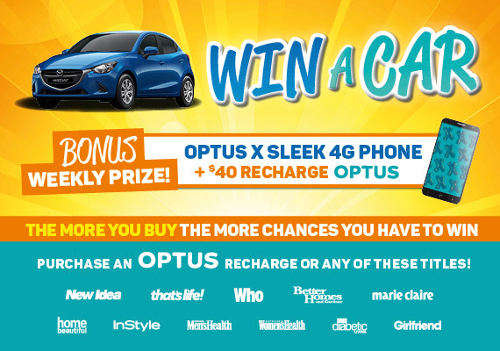 Plus as a special bonus, you could win a Sleek x Optus 4G Phone plus a $40 recharge! There's a winner every week of the promotion, meaning more chances for you to win! Don’t miss out! 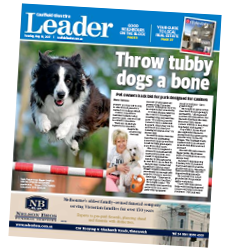 Head to Patterson Road Tatts, News & Post for your chance to win! 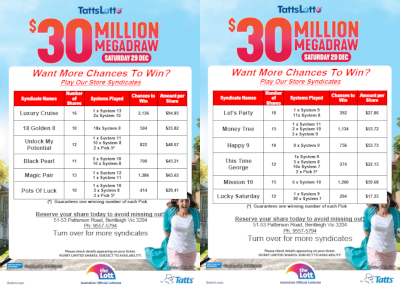 Superdraw syndicates and advanced entries are now available for the $21 Million TattsLotto Superdraw on Saturday 24th June. Call in today and pick up your ticket to dream or contact us to reserve your syndicate shares.